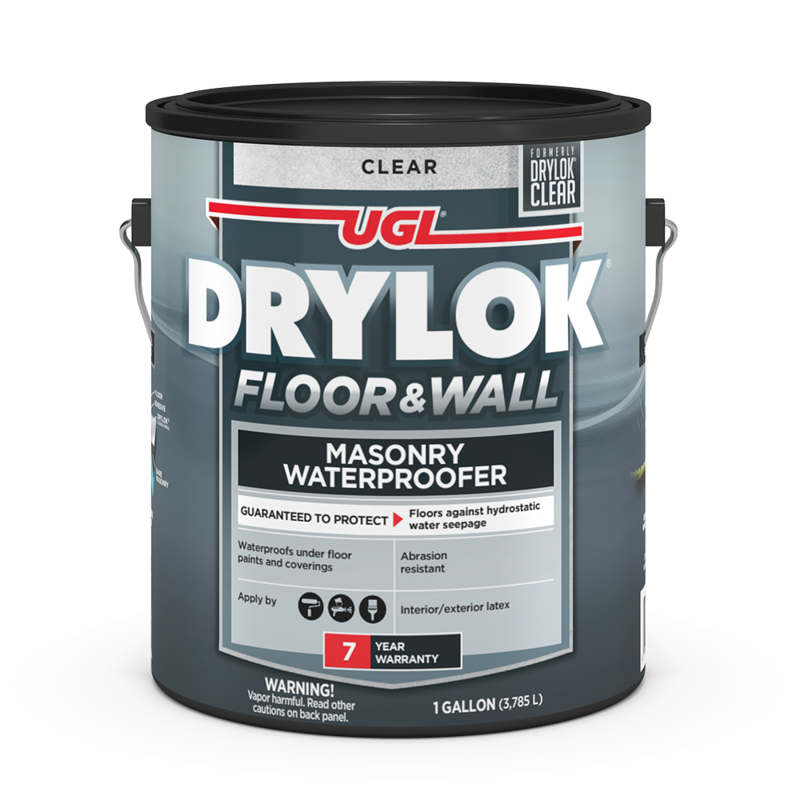 America’s number one selling masonry paint, DRYLOK® is available in a number of specialty formulations, all developed to deliver optimal performance for your masonry care and repair projects. 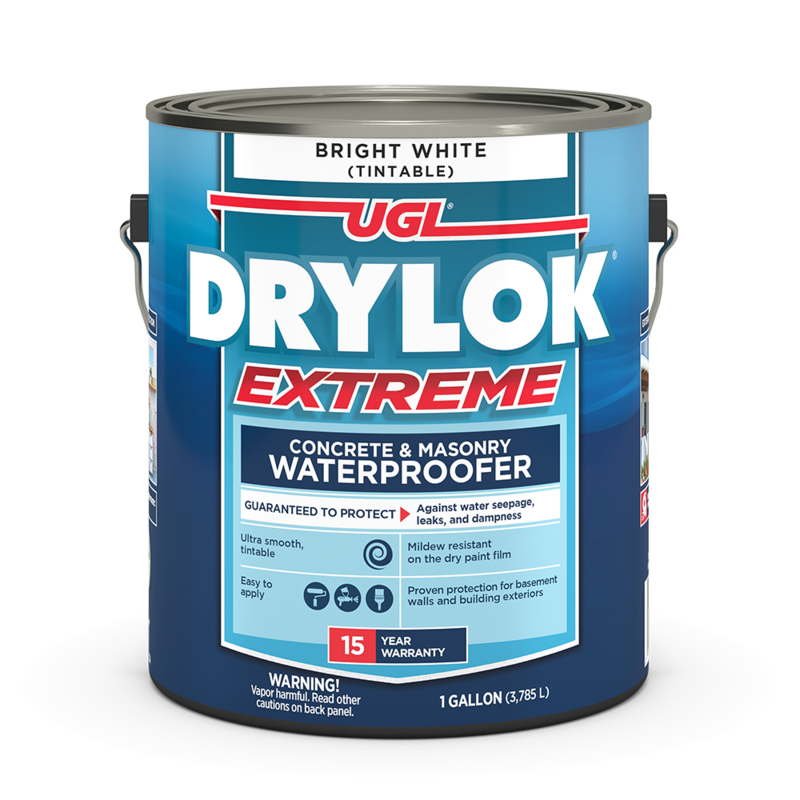 Equally popular with homeowners and professionals, DRYLOK® products are used in a wide variety of residential and commercial applications including basements, living spaces, laundry rooms, dry storage, hobby corners, fish ponds, retaining walls, bird baths, and more. 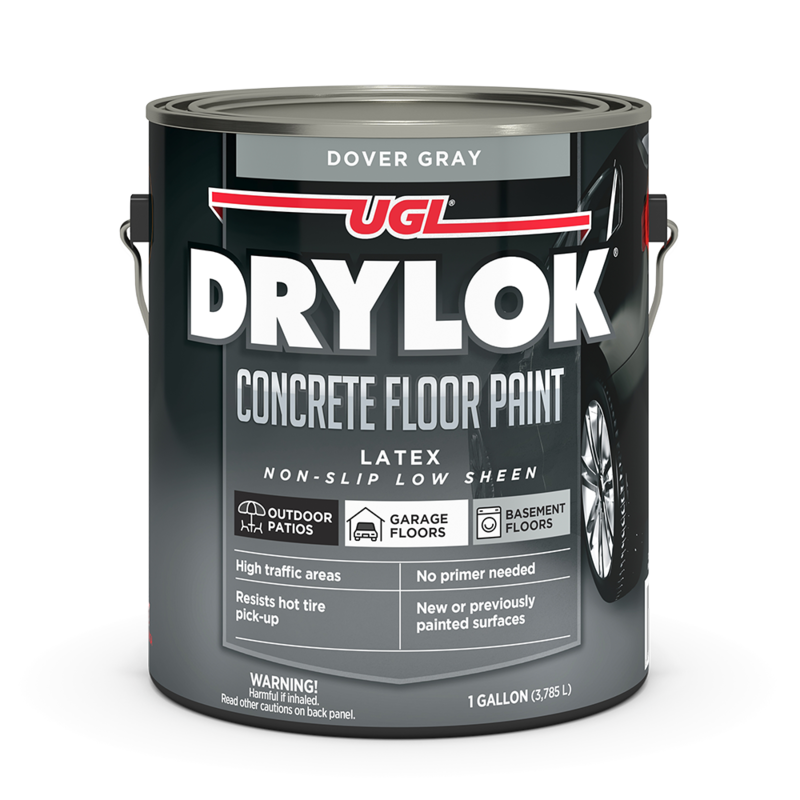 Use DRYLOK® with confidence for stenciling on concrete floors, painting concrete pools, waterproofing cisterns, and sealing walkways. The Secret Ingredient in EIFS Repair? 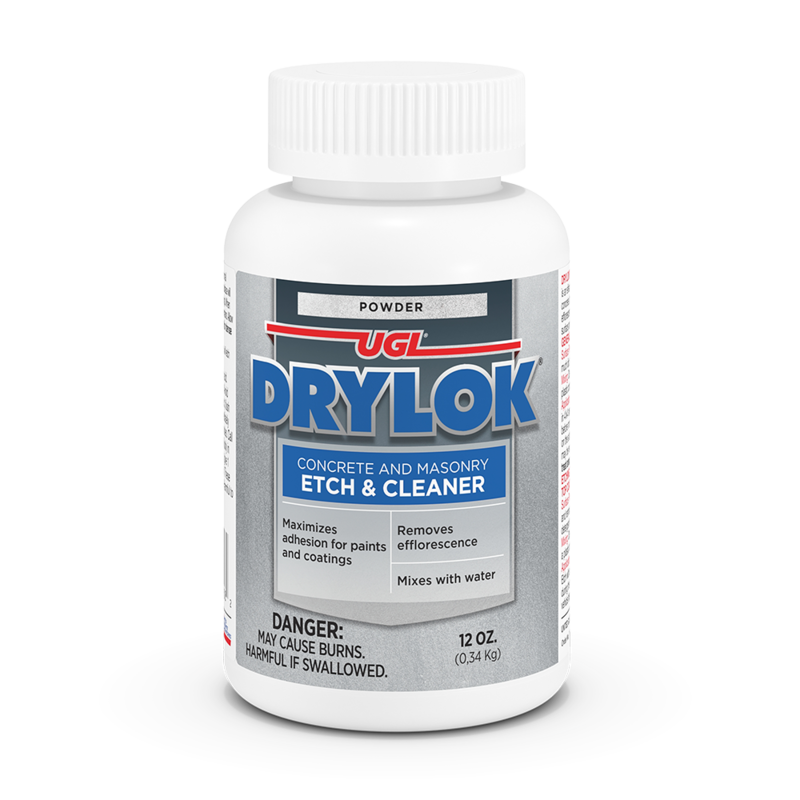 DRYLOK®. At Plaza Venezia in Orlando, FL, water had intruded through window ledges and walls causing mildew and rot. Due to its ease of application and nonstructural decorative ability, Exterior Insulating Finishing System is used on most Florida shopping centers. Basically, Styrofoam panels are glued to a wall and covered with colored stucco veneer. As the EIFS finish coat absorbs paint like a sponge, repainting the stucco would take at least 3 coats of paint...or a better solution. 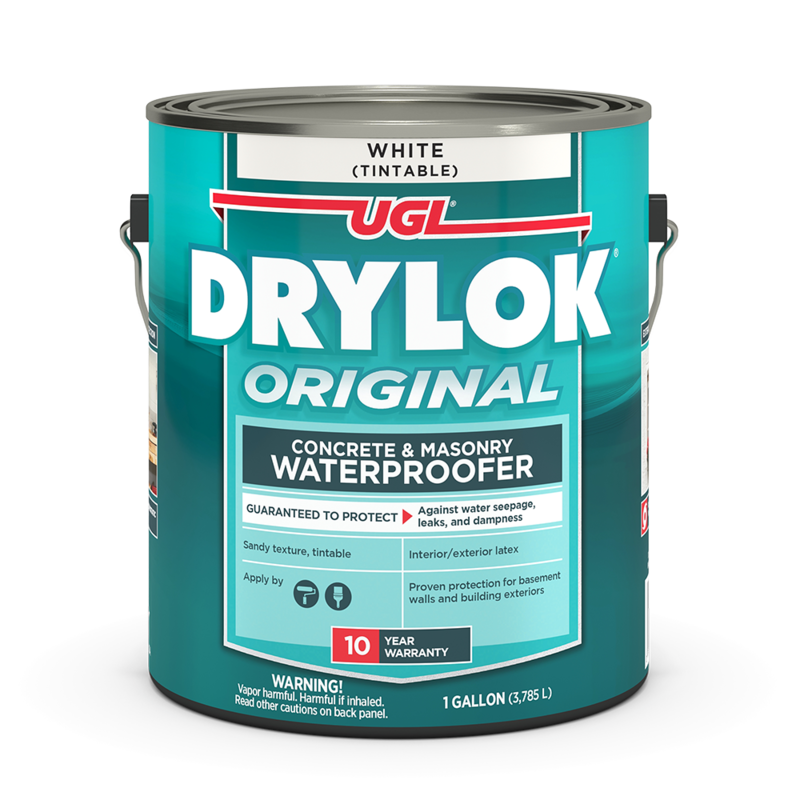 Master Spray Property Maintenance Contractors uses DRYLOK® in almost every one of their EIFS repairs. For this job, after applying a single coat of DRYLOK®, Master Spray painted on one finish coat, and ended up with a uniform, sealed surface that effectively hid the patch work.